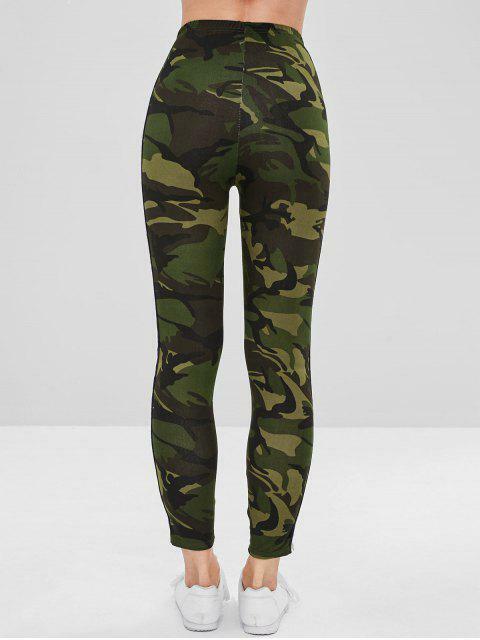 [31% OFF] 2019 Stripe Contrast Camouflage Leggings In WOODLAND CAMOUFLAGE | ZAFUL .. These are SO stylish and soooo affordable. 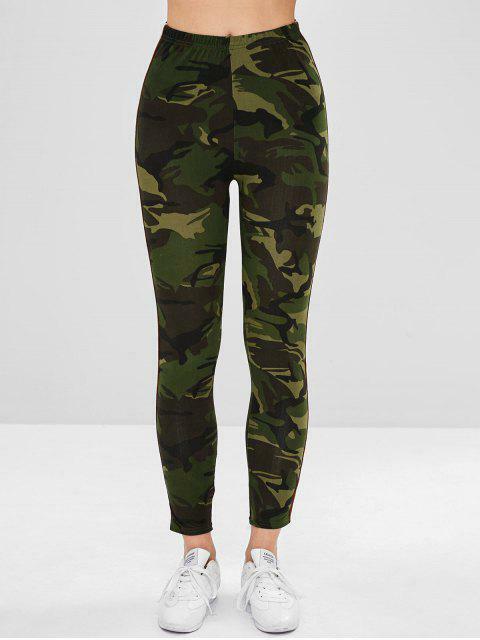 They are high waisted and are the exact same fit as the picture! The material is so warm!